Why be left behind while the whole world is transforming into a digital lifestyle? Whether a beginner or professional artists it time you make your creative work classy and accurate. How? 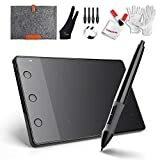 The revolutionizing technology has designed drawing tablets which are electronic devices you will use rather than the old papers and brush paintings. With the drawing tablets, they give you a chance to edit your work readily and much more benefits come with the package. Drawing tablets also known as graphics tablets are gaining great popularity in the market today. With the great demand from the customers, the manufacturers too are responding by producing many products, but not all are genuine enough. Thus, this is making it hectic for many to choose the best fit product and it gets heartbreaking when the package you purchase breaks down prematurely knowing that it drained your entire wallet. Therefore, this call for you to be extra careful when making your decision: inquire about the features including pressure sensitivity, size, battery life and much more as this gives you a hint on the quality of product you are buying. Where do you get the best product? This is a common question that will nag your mind but just relax. We got the best for you, just read our review; it features the top 10 best drawing tablets in 2019. Professional artists, new designer or beginners of all ages, this is an ideal product for you to make your creative artistry work effortless. The UGEE graphic tablet boasts 10 by 6 extra-large working surface which gives you enough drawing surface, unlike those old schools models. Plus, it’s quite comfortable while using thanks to the paper-like texture on the surface. 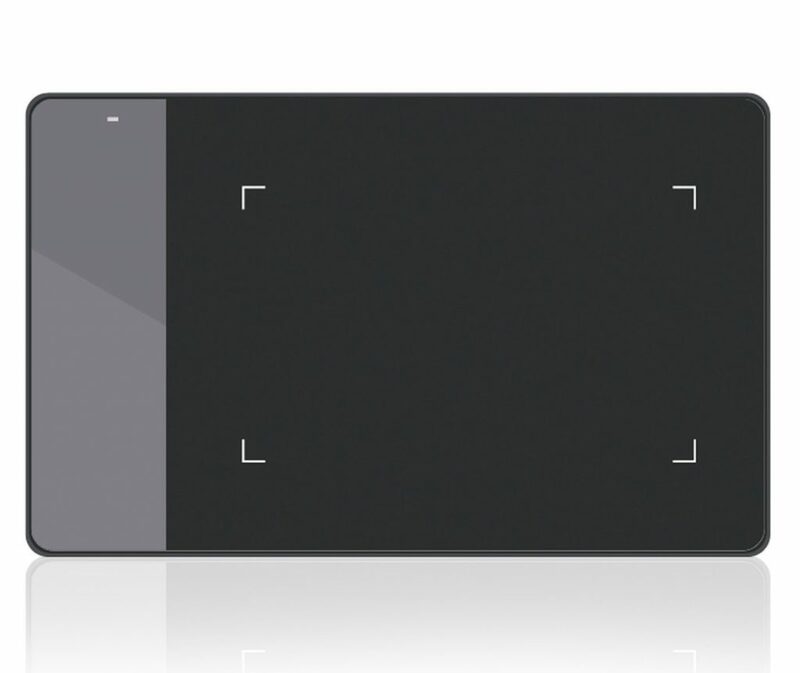 The premium quality tablet features with eight hot keys for user convenience which give shortcuts for some computer commands; zoom out/in, delete, scrolling and much more. 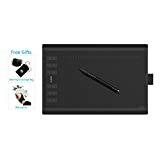 With 2048 levels of pressure sensitivity, the tablets give an accurate and precise display of the line you will draw with the stylus pen and also show unique brush effect depending on the amount of pressure you will apply. 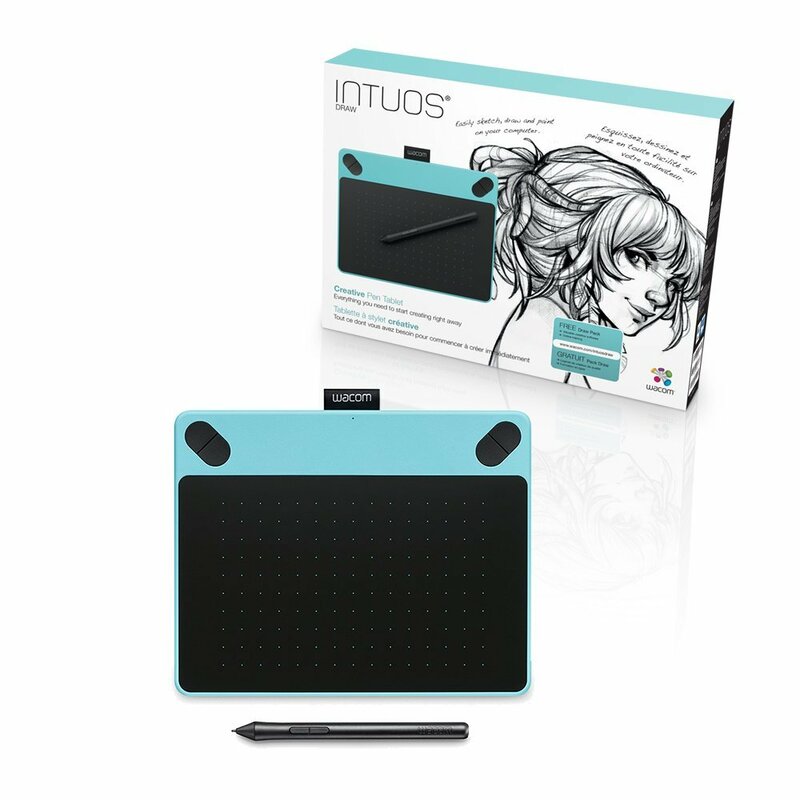 Not only a drawing tablet but also you will connect it to your computer and transforms it to a digital drawing device. 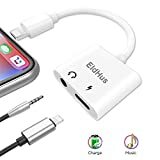 This couples up to the capability to connect smoothly with window 10/8/7 and Mac OS plus, an accessory kit includes software; Adobe Illustrator, Photoshop, etc. thus making your work perfect. 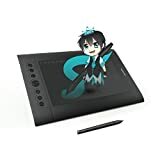 This is a high-quality new tech model by HUION manufacturers that features advanced and modified components improving its functionality as well as performance. 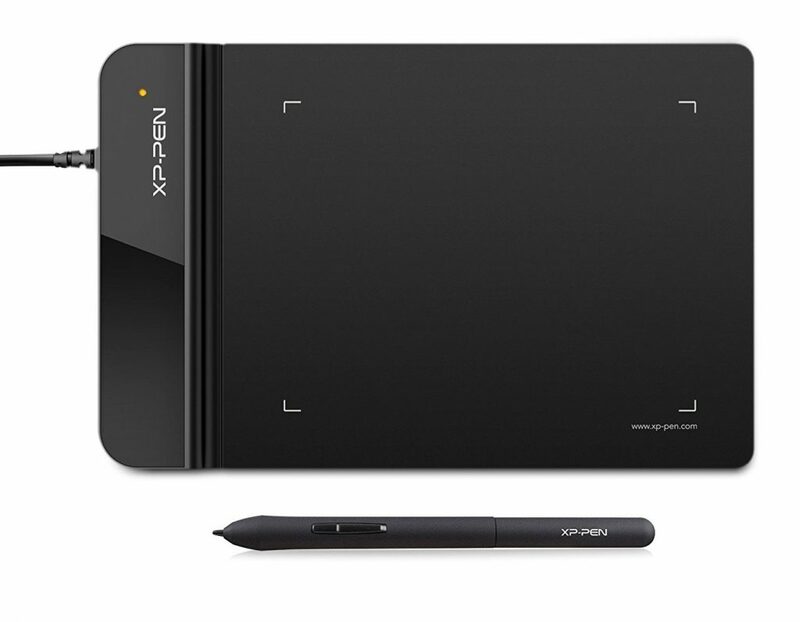 The inspiroy Q11K graphics tablet is unique and stands out to be a must-have product you won’t regret purchasing. Why? 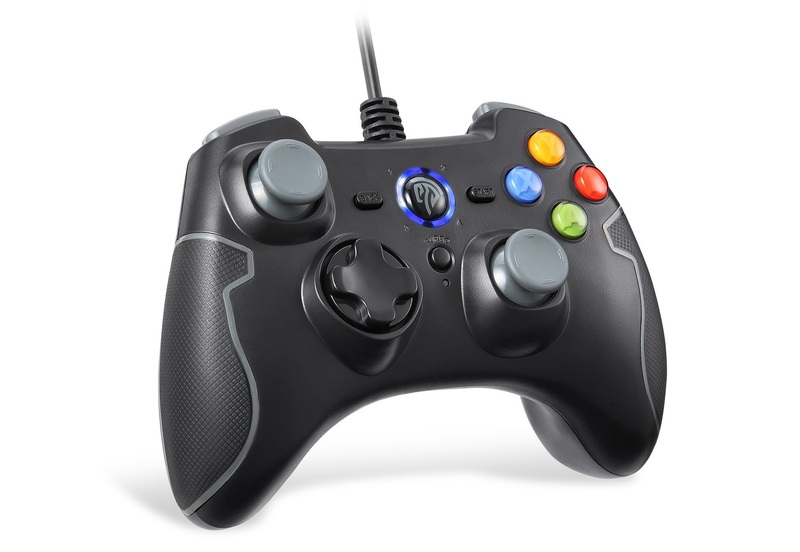 It has extra-high pressure sensitivity up to 8192 levels: four times greater than the standard models. This gives fascinating accuracy and perfect performance in drawing lines no matters its boldness. Interesting, it has the latest rechargeable pen; p150, which has two programmable buttons to give full control for the cursor thus improving your work efficiency. Moreover, it has eight adjustable press keys on sides for user convenience. 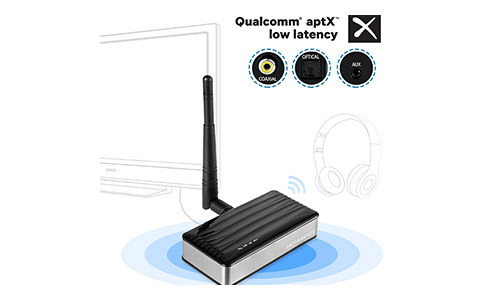 Plus, this winning scope has dual wired and wireless working mode with a 2.5 GHz USB connector thus you can enjoy-cable-free working as long as you want. The tablet has a built-in high capacity 2000Amh battery that supports 40 hours of continuous use on a single charge. plus, it has a pen holder that gives it a vertical storage when not in use. Make it your number one choice. 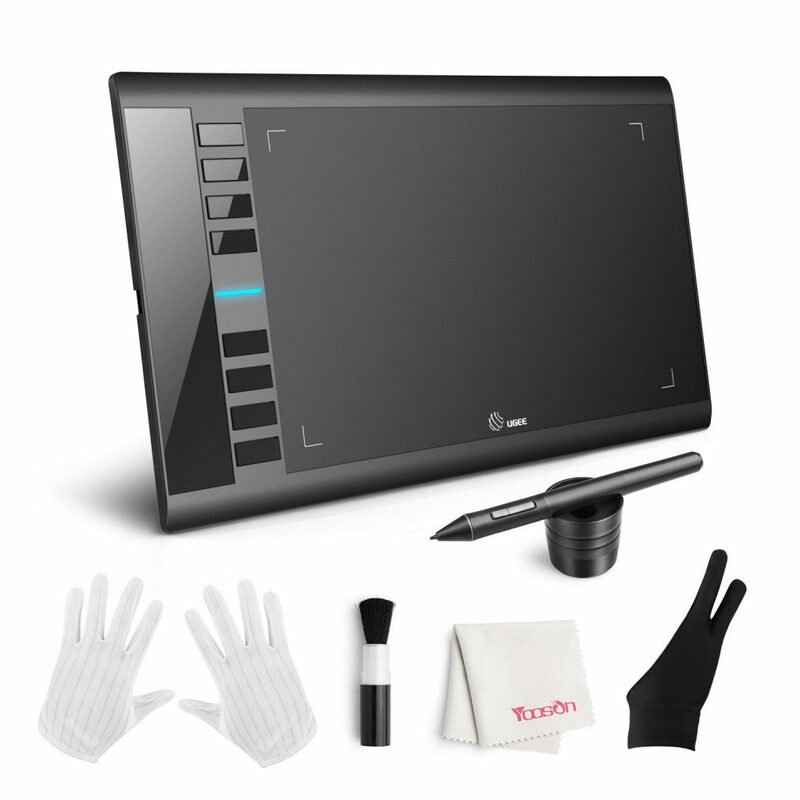 Is your budget too tidy but still want to get a high-quality graphics tablet? Then the XP- Pen G430 OSU ends your search, why? The tablet features the lowest price tag on the shelves though with advanced components, unlike those traditional models. You won’t have to stick in your studio always: the tablet is portable thanks to its ultrathin design (2mm thick) and lightweight thus traveling with it isn’t trouble. Whether for sketching, drawing, painting or gameplay; the tablet’s performance and functionality are outstanding. Connect it to both window and Mac OS computers without any restriction and to make your work extra-pleasing, it is compatible with all major graphics streaming software including Adobe Photoshop, illustrator and much more. A bonus, the stylus pen is battery-free thus you will draw and play all time. The best choice for you! Why? The HUION new graphics tablet just like its name tells it’s a modern device on the market today. What’s unique about it? The tablet features built-in 8 GB SD card storage which can be extensible up to 64GN maximum thus giving enough storage for your artwork. The working space isn’t a problem anymore with this tablet as has a large 10 by 6.25″ area and thinner borders, unlike those low-quality models. Customize your artwork to your preference as with the 2048 pressure sensitivity level. You can vary the line width and opacity smoothly. Plus, it has a high resolution up to 5080LPi: this prevents drawing distortions and significantly produces smooth and accurate lines making your work extra clean. Moreover, HUION tablet will efficiently connect to your computers, has 12 physical express keys on the sides and 16 soft keys on the top thus you got 100% assurance of its use convenience with no troubles. 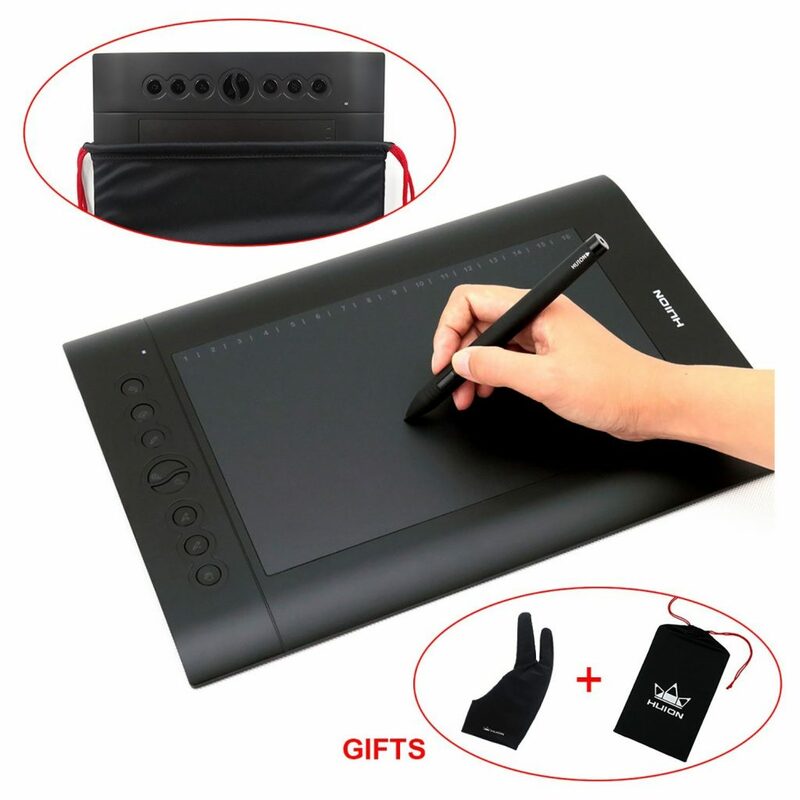 Extra accessories, it has a carry bag to store safely when not in use, pen holder, USB cable to charge the rechargeable pen and one glove to make you comfortable when drawing. 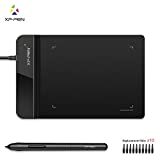 The Huion graphic tablet is quite versatile to use for multiple tasks; sketching, gameplay, painting, etc. 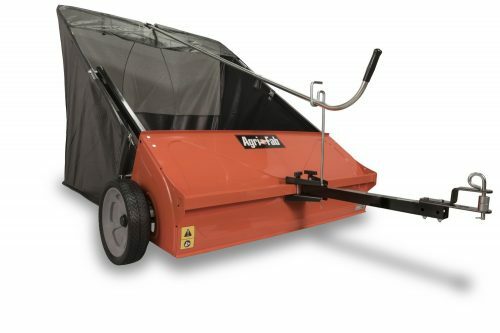 this new model in the market has a small compact size thus facilitating its portability. About portability, its lightweight and capability to slip in comfortably in laptop case add up everything without hesitation. With a 4 by 2.23″ working surface, high 4000LPi resolution and 200RPs, your artistry work will change drastically making all your clients love it more. Pus, it has a digital pen that operates on AAA batteries and its sensitivity is up to 2038 level thus you can vary the line widths depending on how you want. Above all, purchasing it isn’t risk taking as the product has one-year warranty cover from the company. 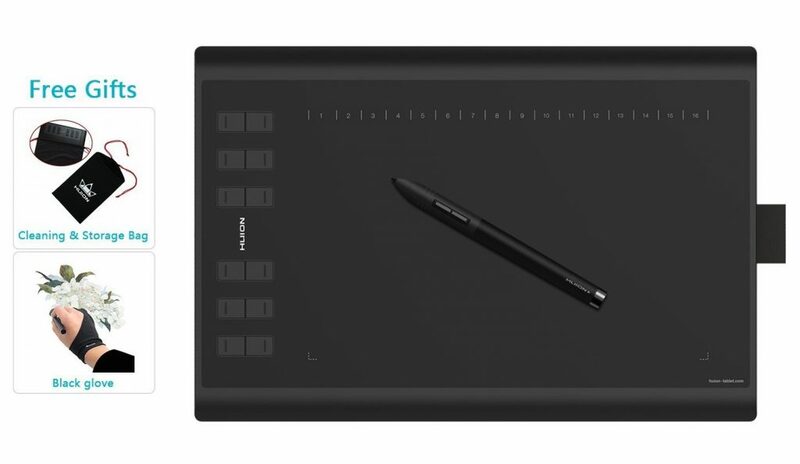 The Intuos draw CTL490DB graphic tablet by Wacom is a versatile and reliably high-quality product. Featuring with a stylish blue appearance the tablet adds humor to your art studio. Are you a professional artistry or a beginner? This is the ideal model you can ever get. 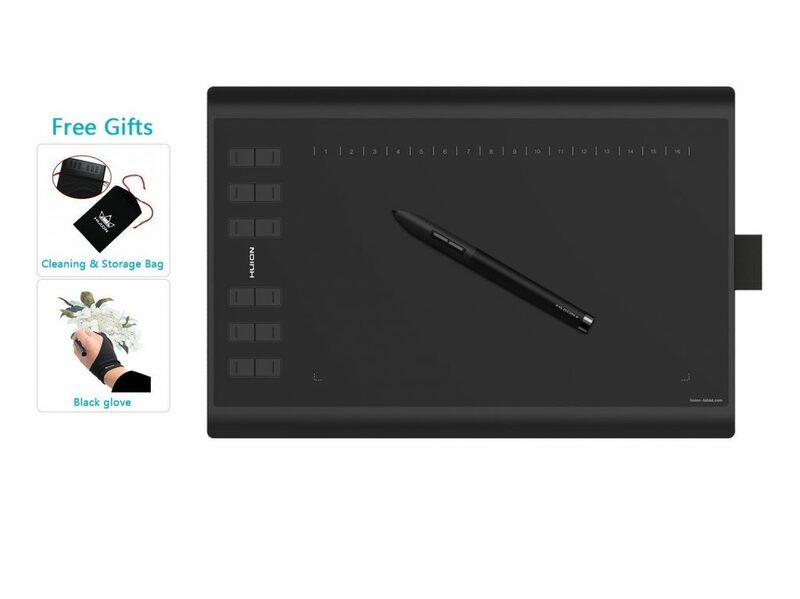 The package includes art accessories; art rage lite and sketching software, online tutorials and a free 10 by 8 metal photo print. 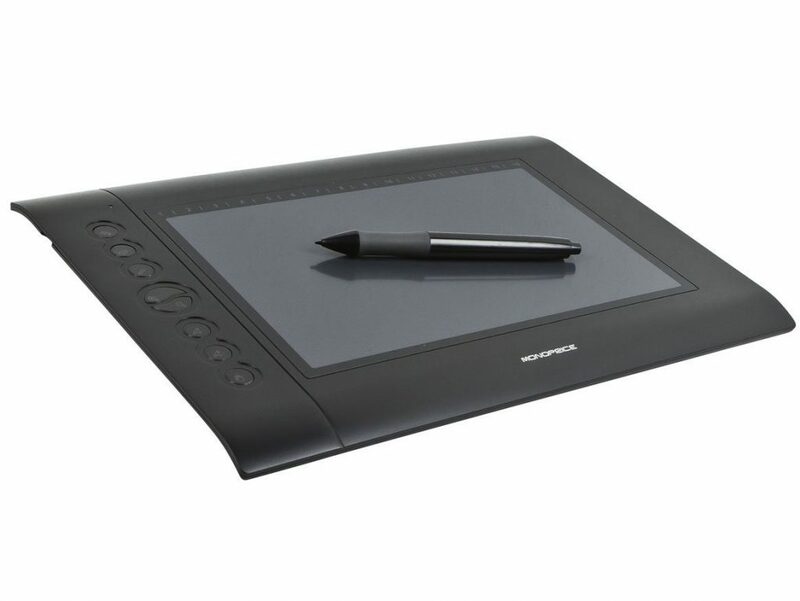 Make your creative work more enjoyable and less stressful with the monoprice graphics drawing tablet. The tablet is comfortable and easy to use with the extra-large 10 by 6,25″ surface plus has six customizable express keys on the left side which help to relay some shortcut computers commands readily. This is a must-have premium product for you. Why? 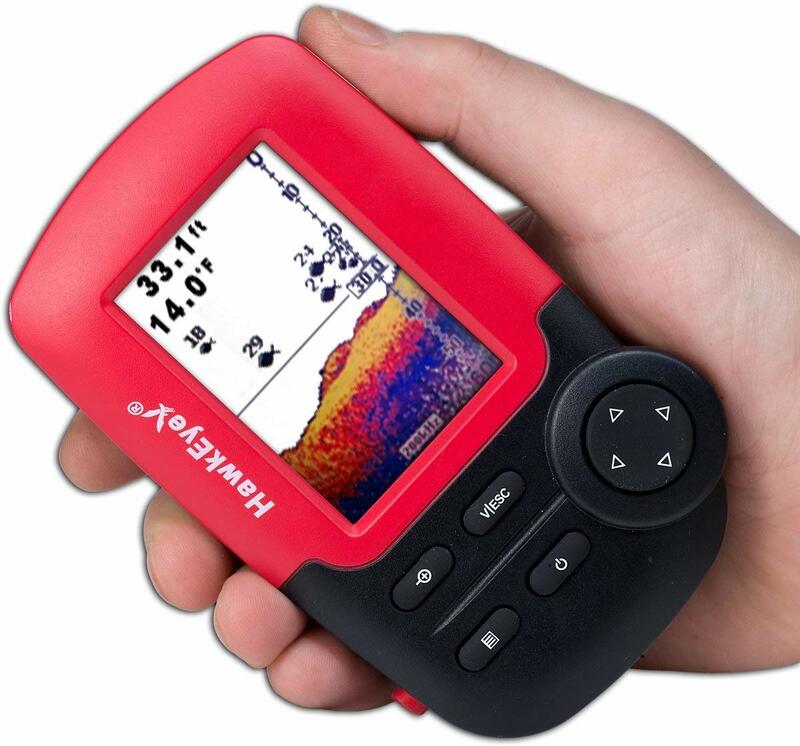 Feature 5089 LPi resolution, 200RPS, 2048 pressure sensitivity levels thus all your drawing will get a touch of classy and accuracy always. More interesting, the tablet can emulate the mouse with the including express keys and hot cells that can relay specific keystroke combinations, launch applications and much more. Connect via USB interface to the windows and Mac devices as well as Linux and transform your computer into a digital drawing canvas. 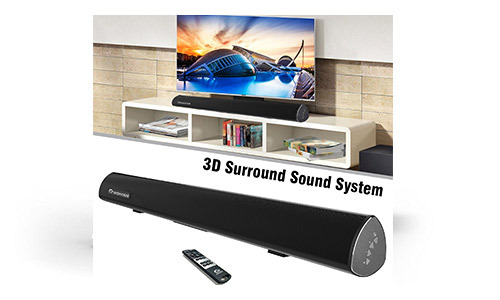 Purchase this durable device at a pocket-friendly price enjoying all this benefits and more in a single package. The H420 drawing tablet designs to be user convenient and long lasting with its durable makeup. Not only for its functionality but also the manufactures engineers the tablet to be environmentally friendly. Unlike the competitors, it has three readily accessible express keys; save, close or even deleting keys right on the screen. Its USB cable interface design makes its installation a breeze without any fee required or an external driver. Interesting, the tablet is flexible in that you can connect it with all primary graphics software application. 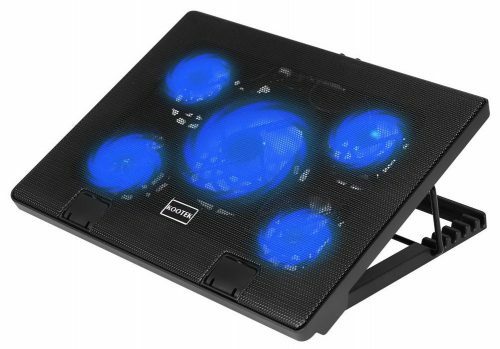 Also, it will function as a cursor on the screen when connected to the computer and also as a screen board when used solely. 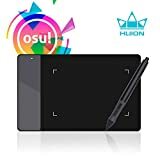 Unlike other products, the HUION tablet features pen scrolling functions thus you will scroll your web pages and documents simply by pressing the middle button on the digital stylus pen. Finally, it includes a woolen carry bag for its safe storage and one glove you can use to enhance your comfort while drawing. 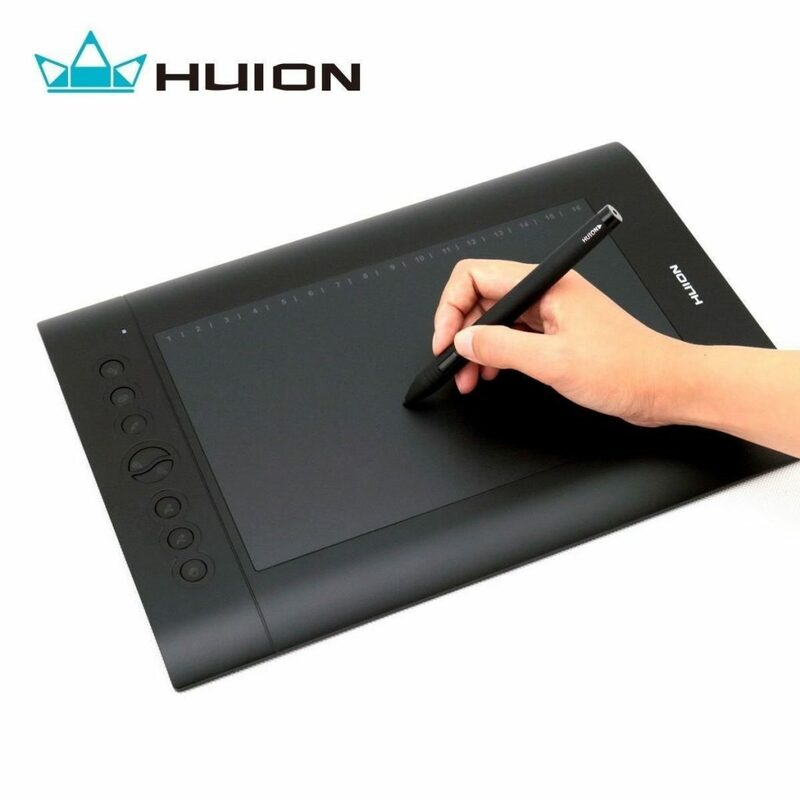 Huion H610 drawing tablet will give you professional results always. Why? The designs with improved responsiveness for the digital pen recognition and fluent drawing experience making your work neat and accurate. With 5080 LPi, 233 respond rate and 2048 pressure sensitivity levels, you can vary the width and opacity of the line to your command readily. Unlike those competitors, the H610 has a digital rechargeable pen. Besides being rechargeable, this shouldn’t be a setback for you to purchase the package. The pen is quite convenient compared to the analog types as will serve you for over 800 hours on a single two-hour charging period. Replace the traditional mouse on your computer with the tablet and make your work more efficient: the tablet is simple and fast to use. With 8 customizable side keys and 16 hotkeys featuring, this makes your work precise, accurate as you have full control of the cursor on the screen. Plus the pen has two programmable buttons for user convenience. 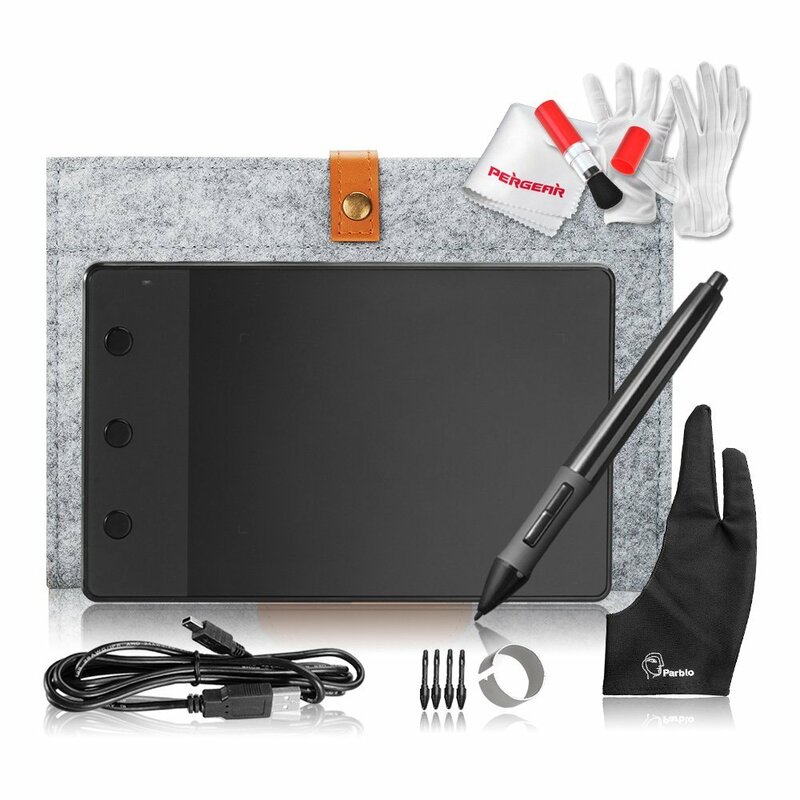 More, the package includes a carry bag you to protect the tablet from scratches when not in use, a glove you will ware to reduce friction when drawing and above all its mobility is a breeze: its ultra-thin and lightweight. 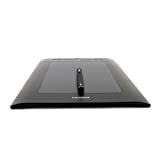 Selling at an affordable price; the graphic tablet is multifunctional giving you an economic value once you purchase it. Save more money as well as time making your work more creative with this classy, durable product by Huion. The pro H610 table has a large 10 by 6″ working surface thus its time you bid bye to the space limiting traditional models. Featuring is; 2046 pen pressure sensitivity, rechargeable pen, 8 customizable express keys and 16 hotkeys. Draw freely with the p80 rechargeable pen having wide pressure sensitivity level such that you can vary the thickness of the lines making you in full command. More, the customizable express keys and hotel readily accessible on the screen improve your work efficiency and accuracy. Moreover, its compatible with all graphic application, giving an opportunity for editing and improving the appearance of your art. Finally, you have 100% guarantee of one-year warranty from the company thus its durability is not questionable further. Make your order today. Whether a graphic designer, professional artist/ beginner; your creative drawing shouldn’t be stressful at all. It’s time you make a brilliant decision by purchasing a modern, convenient drawing tablet only at affordable cost today. Therefore use our review on the top 10 best drawing tablets in 2108 and save yourself the entire agony of tolling in all stores. Make your order right away.